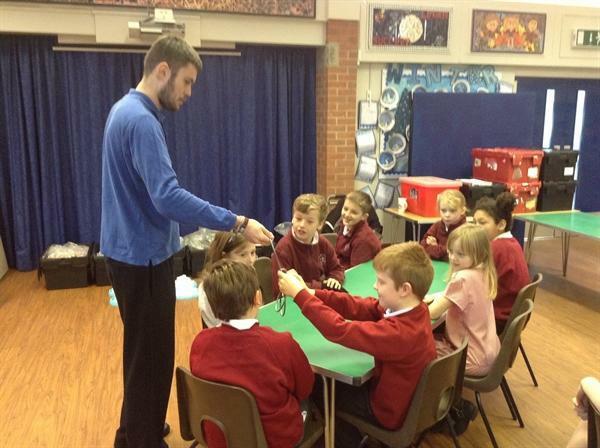 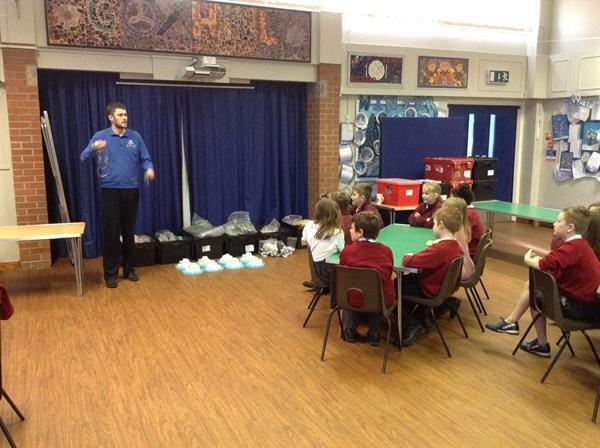 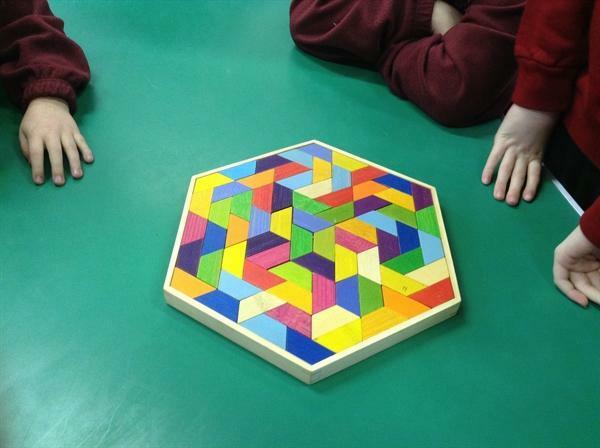 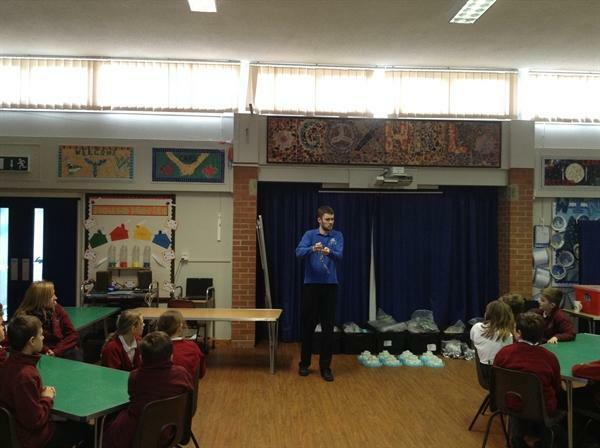 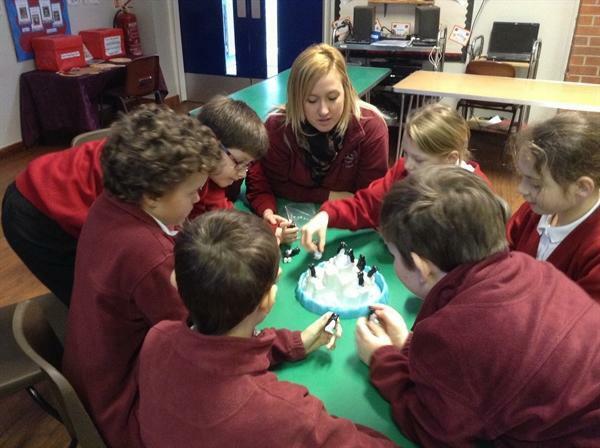 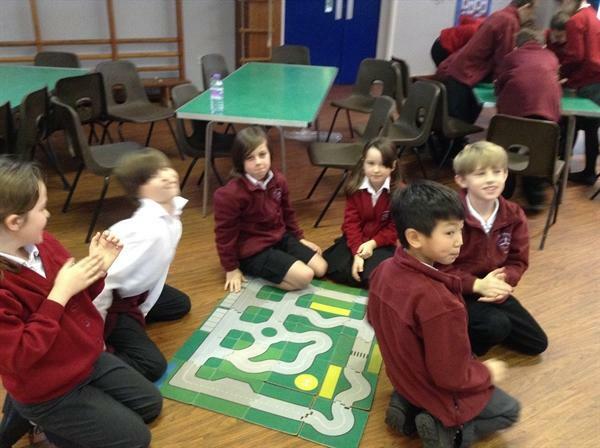 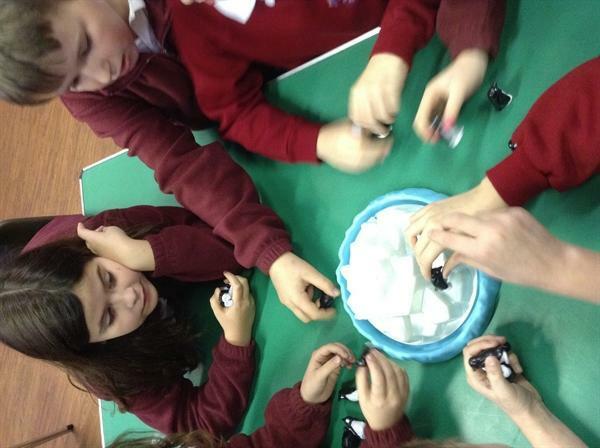 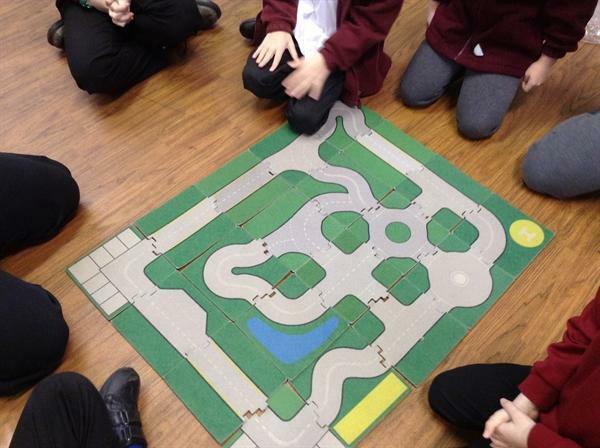 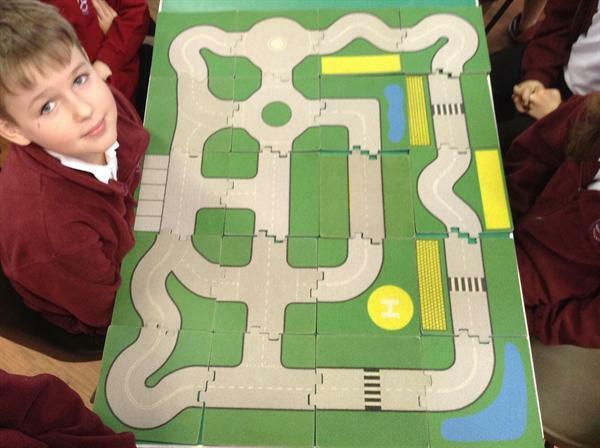 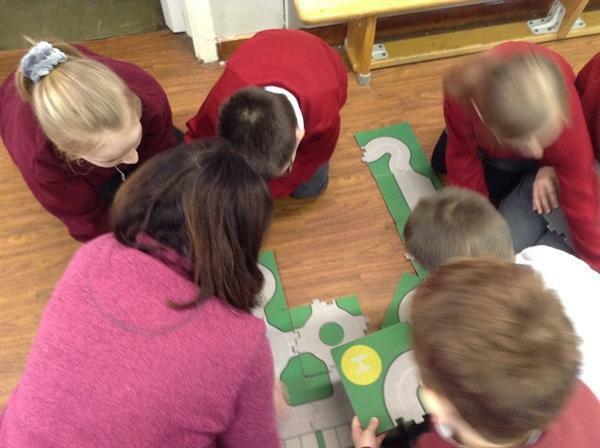 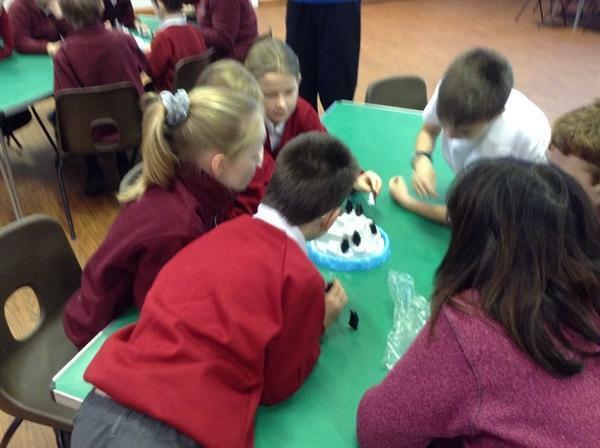 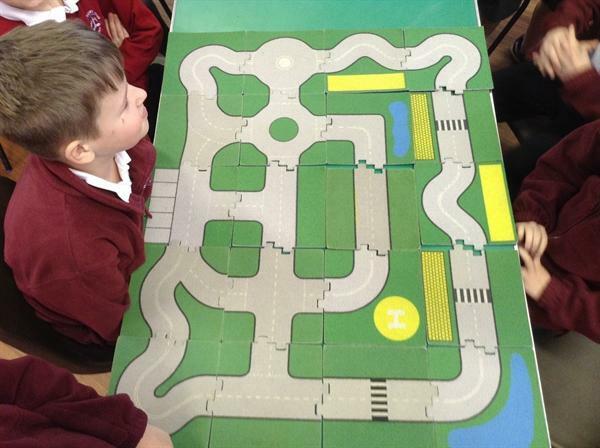 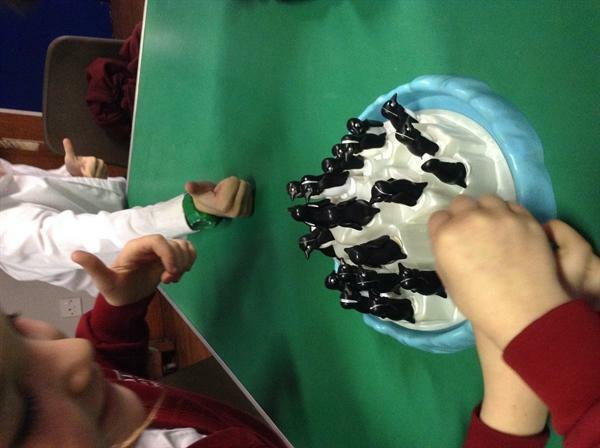 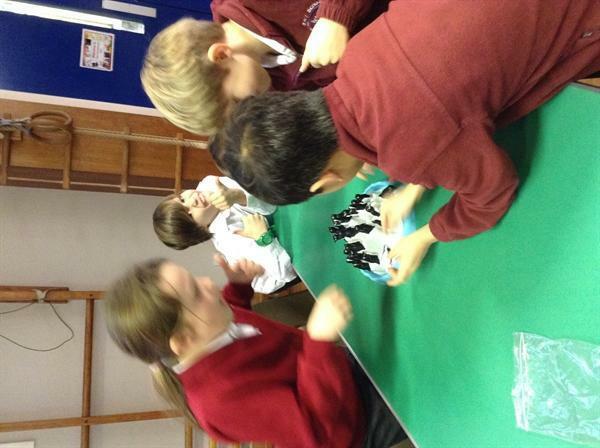 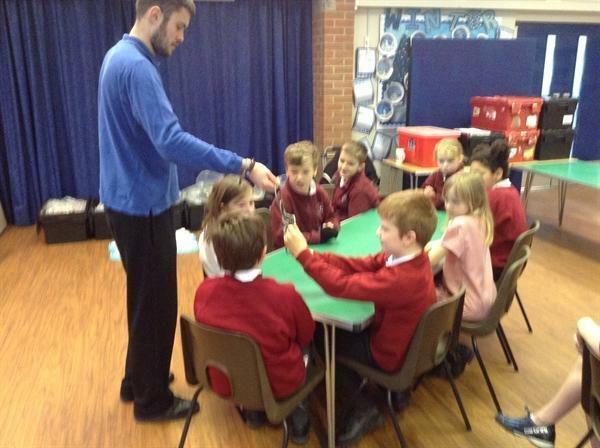 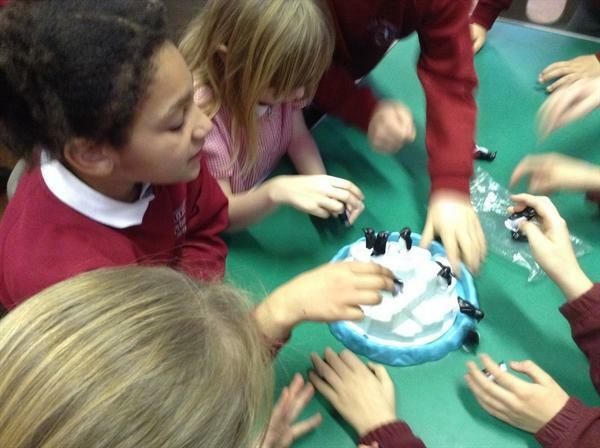 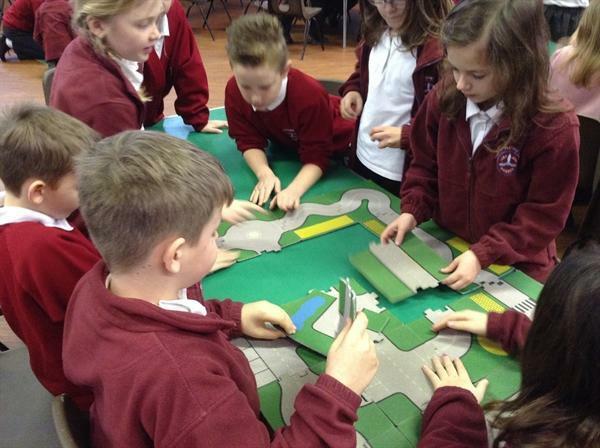 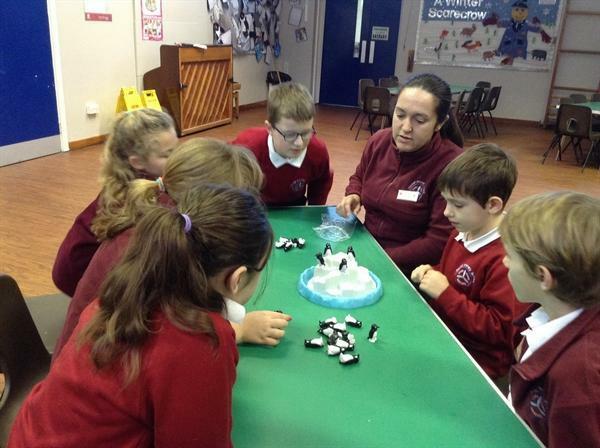 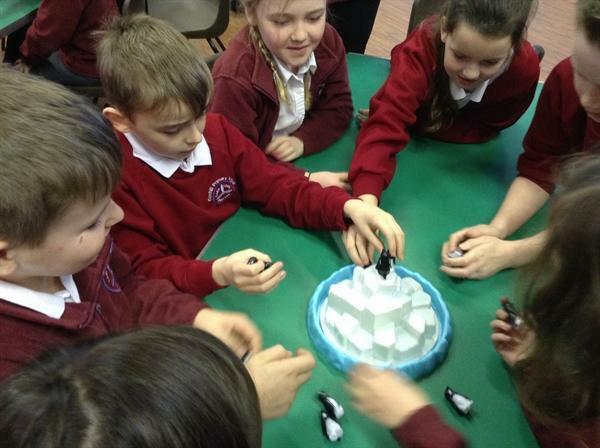 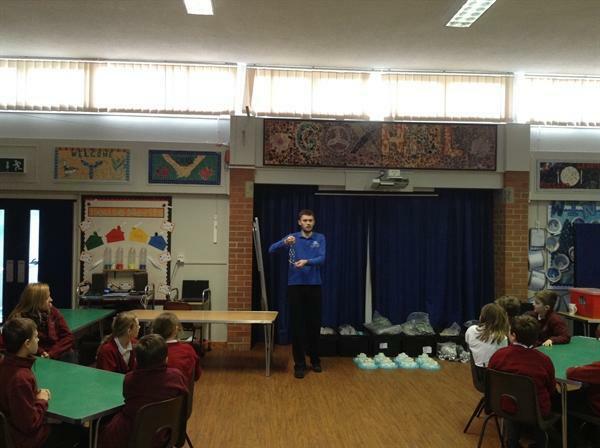 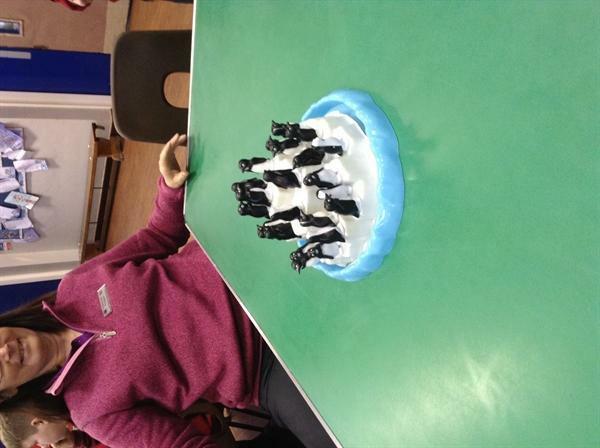 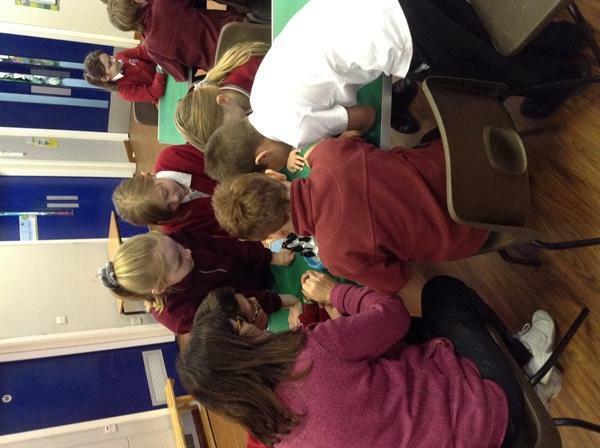 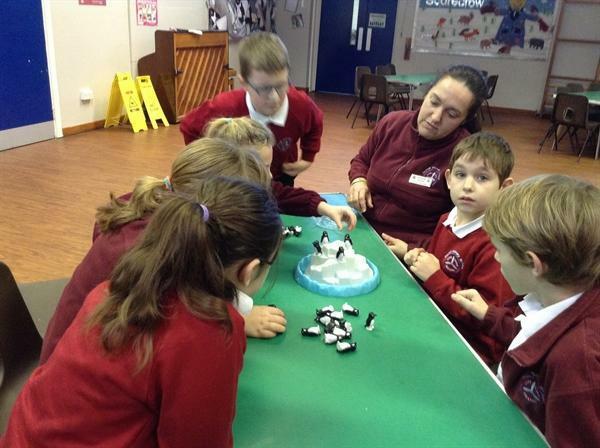 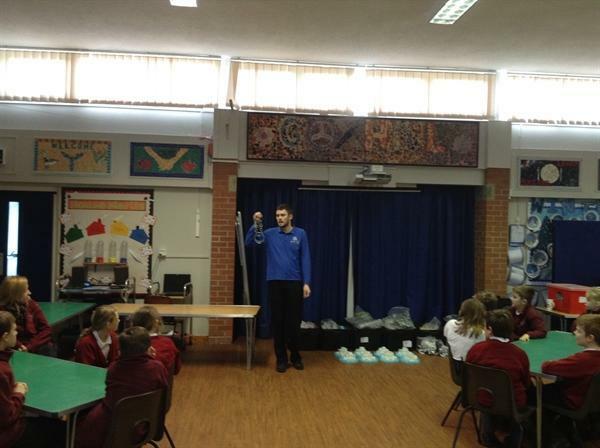 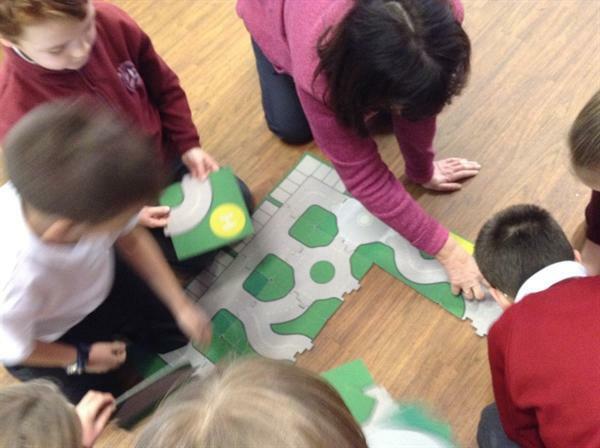 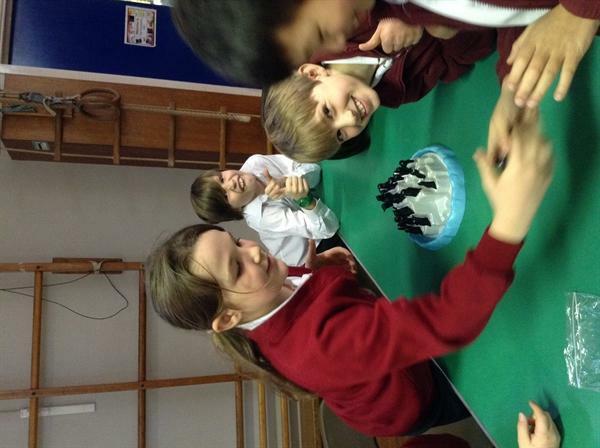 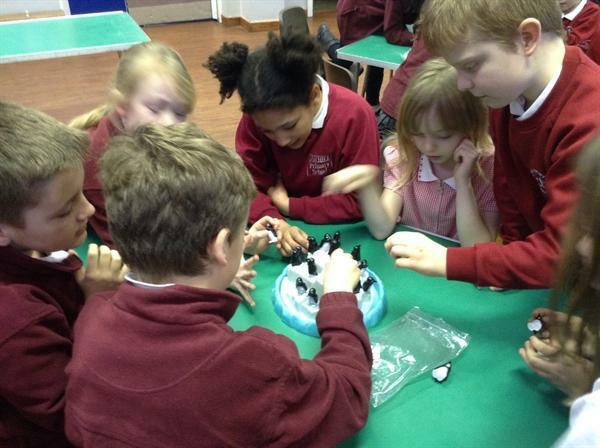 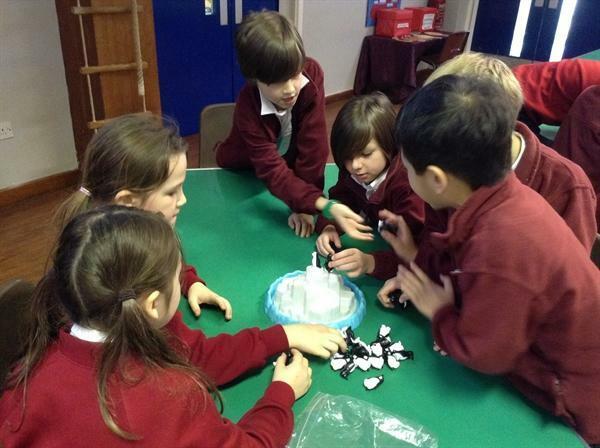 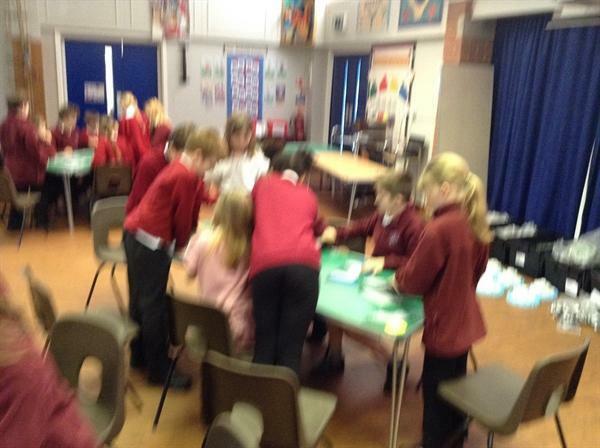 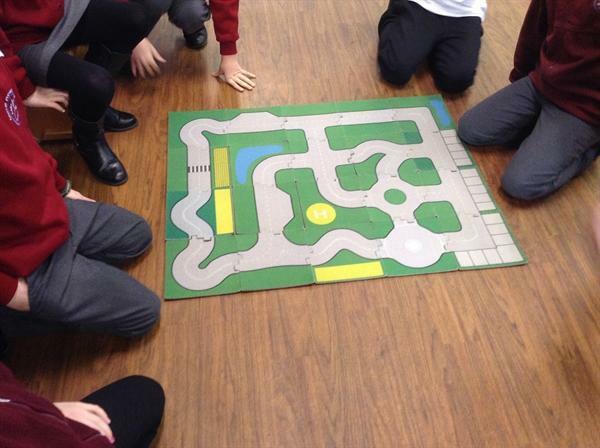 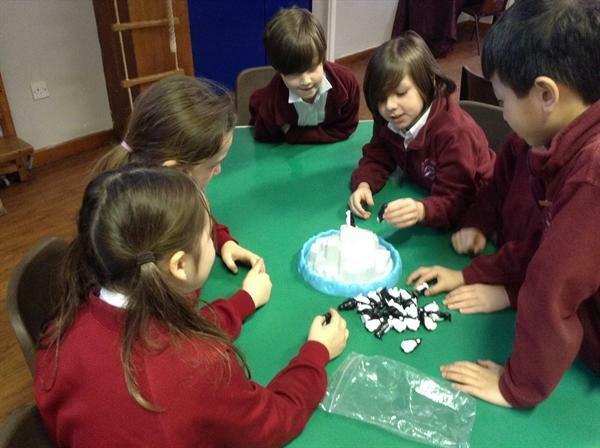 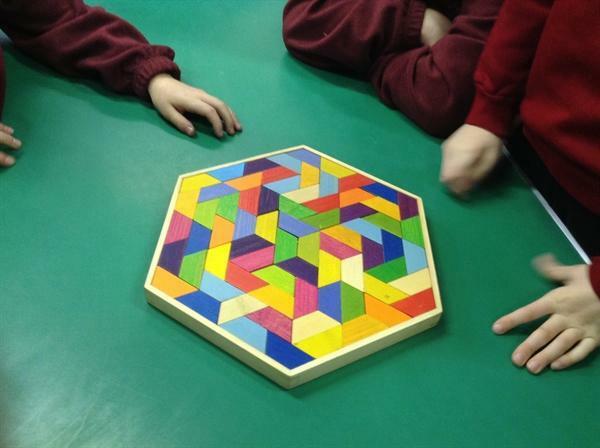 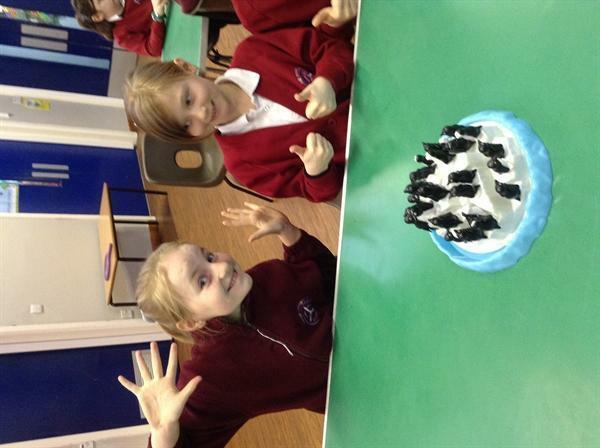 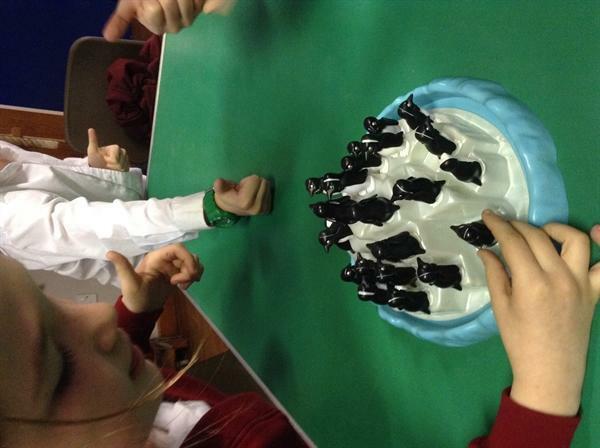 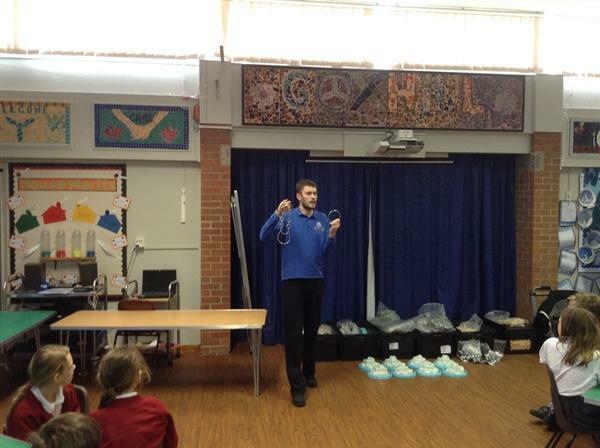 The 'Happy Puzzle Company' came to Goxhill Primary School on the 12th January 2015. 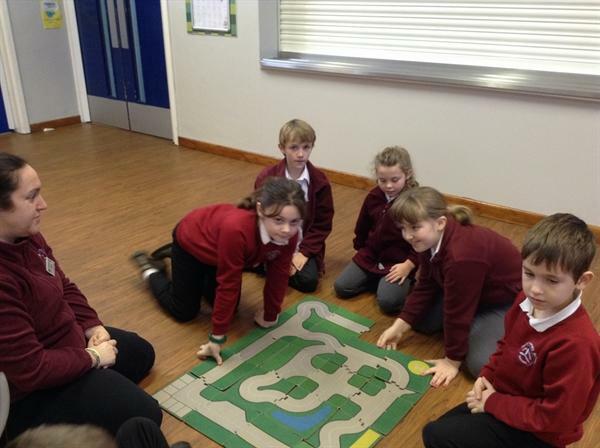 We completed lots of maths puzzles and activities that encouraged us to use problem solving and logical reasoning skills, not to mention team work skills. 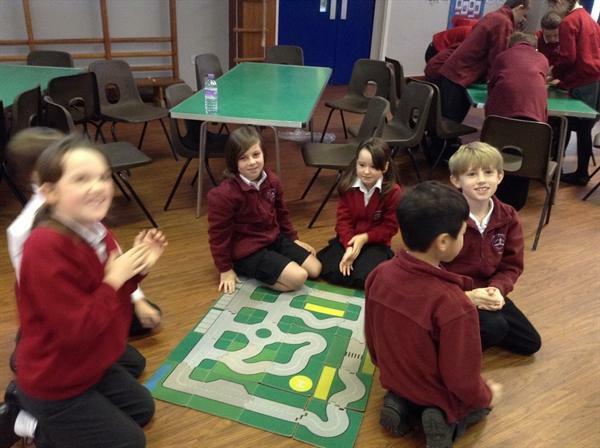 These photos show some of the activities that we completed.